I’m on a Larry McMurty kick; really enjoying The Last Picture Show and definitely tackling Lonesome Dove, too. 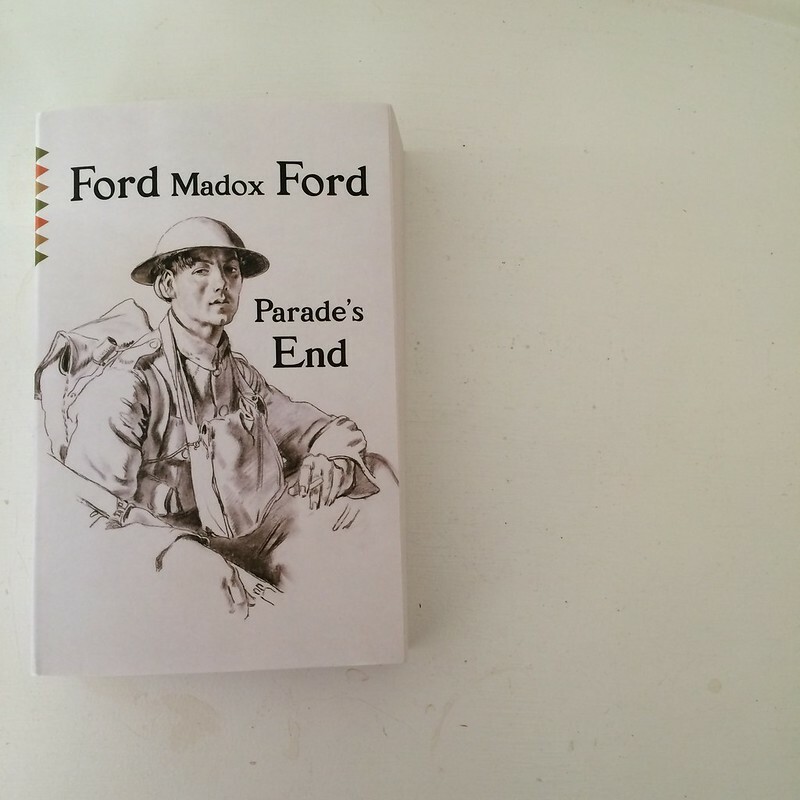 But, I recently bought Parade’s End because I have yet to read it. Sometimes, gal’s got to buy herself book gifts.